British Columbia Aboriginal Network On Disability Society (BCANDS)and Plan Institute are working together on an Indigenous version of the disability planning guide, Safe and Secure: Seven Steps on the Path to a Good Life for People with Disabilities, and we are looking for an Editor to help us with the process. 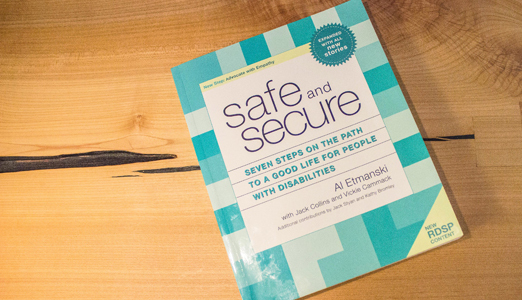 Safe and Secure offers practical information and planning ideas with inspirational stories and has assisted in mobilizing thousands of individuals and families living with a disability to plan for the future. The creation of this guide will serve as a vital template to use when creating a plan for the future, reflecting Indigenous experiences, resources, stories and values and assist Indigenous individuals and families, living with a disability, to create a safe and secure future, and also contribute to their ability to participate more fully as active members of their community.